As an entirely fictional but eminently wise young man once professed, life moves pretty fast. If you don’t stop and look around once in a while, you could miss it. 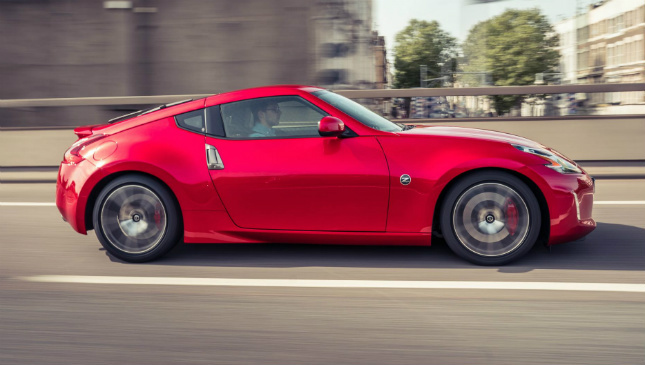 Problem for the Nissan 370Z is, life has moved really fast, and we fear the punchy Zed car might have stopped to look around for a little too long. Simple point: In a world of steroidal hot hatches and EVs and turbocharged nutters, is a moderately straightforward, powerful, naturally-aspirated rear-drive coupe even relevant anymore? And if it isn’t, is this the end of the road for cars like this? Before we get to the end, we’ll start at the start. 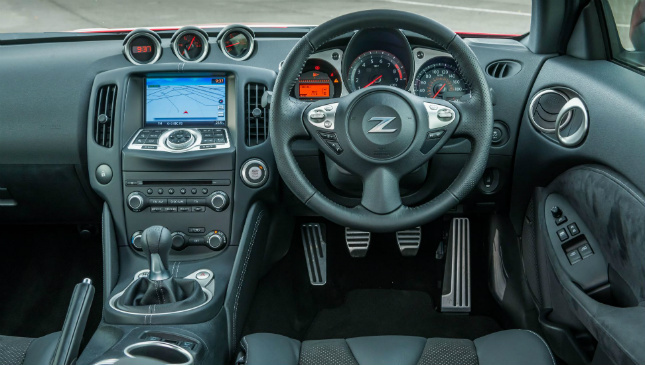 First previewed in 2008 and introduced in 2009, the 370Z took over from the riotous little lump of 350Z; a line of rear-drive Nissan sports coupe that could trace a lineage all the way back to the halcyon days of the 1970s and the very first ‘Z’ car, the 240Z. From there, through a wonderland of 260s, 280s, 300s and 350Zs, we get to the 370. All signs pointed to a more mature evolution: this new Zed, with its new flanks and slightly fussier lines wasn’t ready to spit you off into the nearest hedge at the first opportunity. Changes over its immediate predecessor were many and positive. It was shorter. Wider. Lighter. More powerful. More composed. 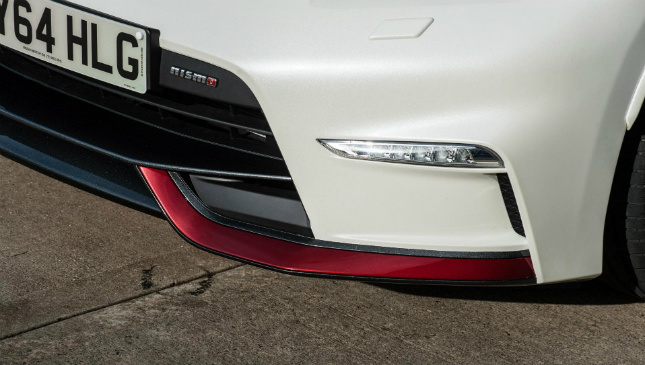 Shades of GT-R about the bodywork. A hugely improved interior. Less of a one-dimensional prizefighter searching for that one magic punch. It could move. Slip. And still swing. A sort of mini, keenly-priced Japanese muscle car. 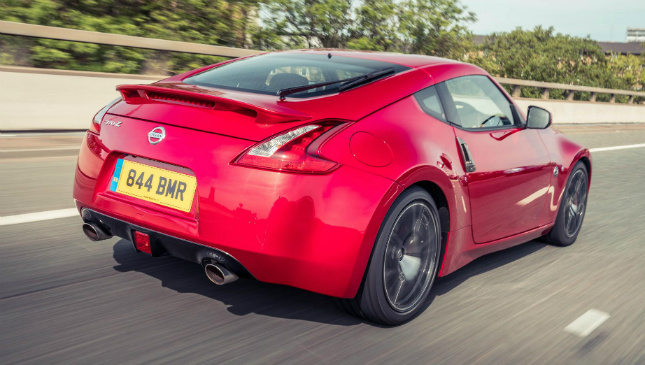 In 2009–the first year of the 370Z’s launch, and with the 350Z still available–Nissan shifted 322 370Zs, and 175 350Zs in the UK. One year later in 2010, and Nissan sold 817 370Zs (along with one, solitary 350, to which we tip our hats). 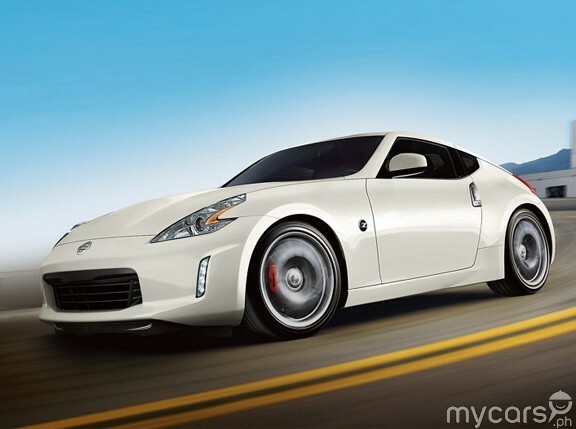 The year 2010 remains the 370Z’s most successful year, because in the eight years since, sales have gradually fallen into the couple of hundreds. So far in 2018, just 74 have found homes in the UK. 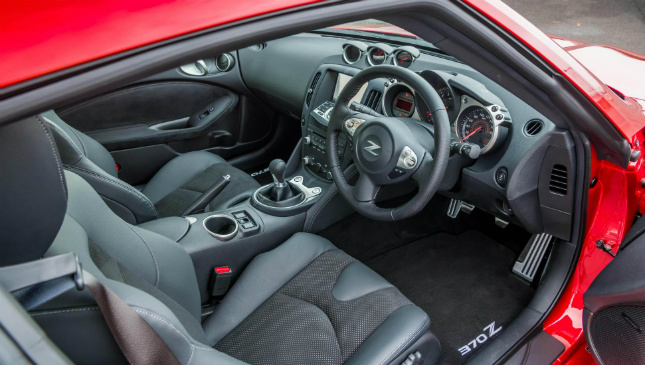 Sure, Nissan introduced a suite of changes to the Zed throughout its life–a GT version here, convertible version there–and the all-important Nismo tuned one. 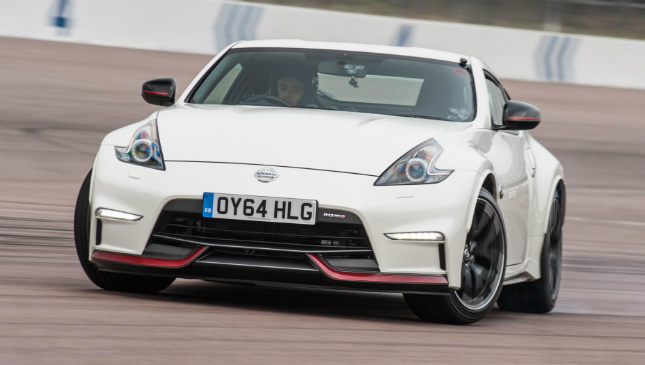 But these weren’t hugely drastic moves, and the car world’s focus–more acute of late than ever before–into stupendously powerful turbo hot hatches and the increasing electrification of practically anything that can be electrified means the 370Z’s considerable tool box was becoming… quaint, if you want to be polite. Unfashionable, perhaps. But what a tool box. Outside of the considerably more expensive V8 Mustang, how many big, naturally-aspirated engines can you even buy today? 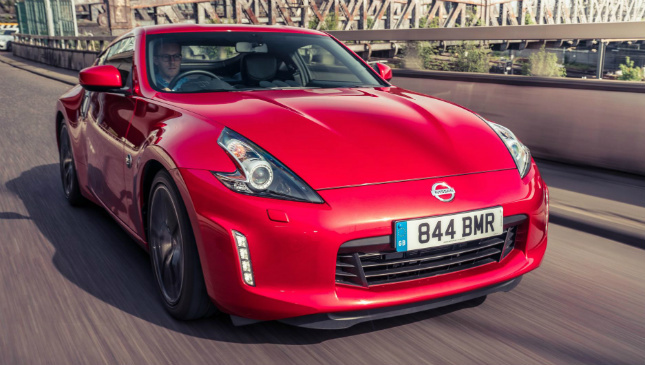 The Nissan’s got a decent one: a 3.7-liter–up 200cc from the 350Z–packing 325hp and 363Nm. It’s wonderfully linear, responsive and just a little bit droney. Not exactly a bad noise, just not the most sonorous. We suspect some gentle aftermarket exhaust tunifications might liberate a better one. 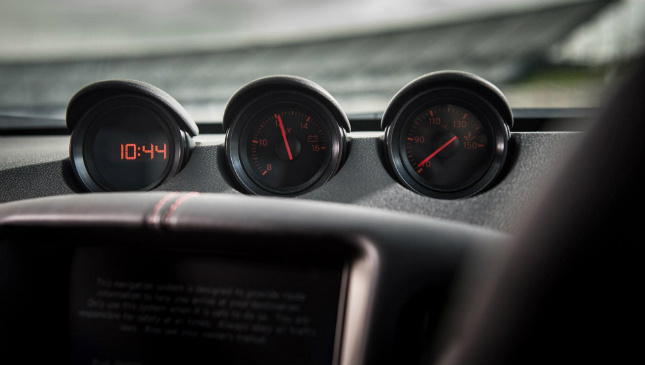 Then comes a thick, heavy-set six-speed manual gearbox (yes, it comes with an auto and it’s fine but you want a manual) with that incredibly forward-thinking syncro rev control thingy that automatically matches the revs as you downchange. Makes you feel like a proper driver. Then a limited slip diff, and finally, fat 258-section rear tires that will get pleasantly overwhelmed with the traction control turned off. Outright pace is decent–fast, even. It’ll see off 0-100kph in 5.3s and max out at 249kph. In-gear acceleration is good, too. The steering feels pleasingly heavy and well weighted (no electric PAS here, thank you very much). It feels pointy and confident. Well sorted. Then comes the Stuff. We recently drove a GT version–yours for £34,285! 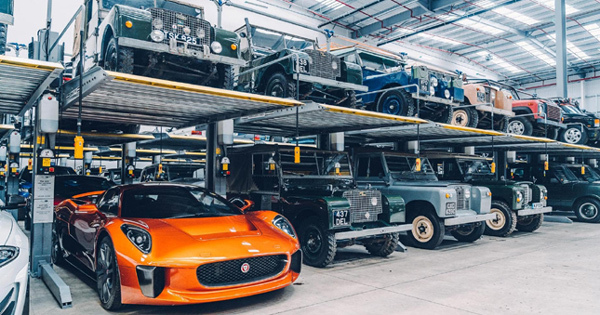 (P2.4 million)–that came loaded with connectivity, Bose audio, many buttons, Xenons, hell even a DVD player. Sure, the dash is getting on a bit now, and the graphics are from a different era mindset, but it all works perfectly well and really you only care about shooting it down a road. Quickly. 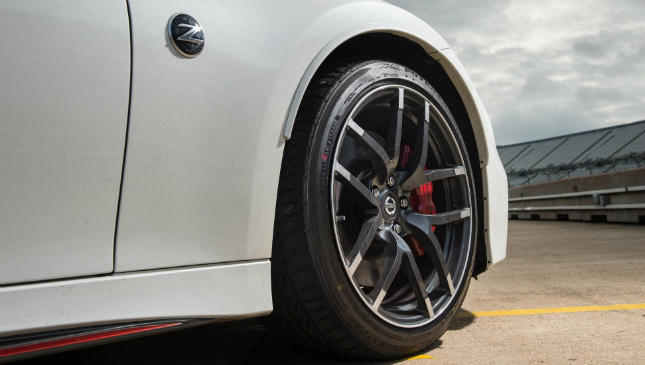 It’s not perfect–as we’ve noted before, the gearbox vibrates when you accelerate, the ride is fiddly on anything other than really smooth road, and there’s a load of road/tire noise that filters inside. But it’s handsome. It’s fast. It’s got a connection to Nissan’s cult past. That engine–though not the most engaging, is massively tunable. 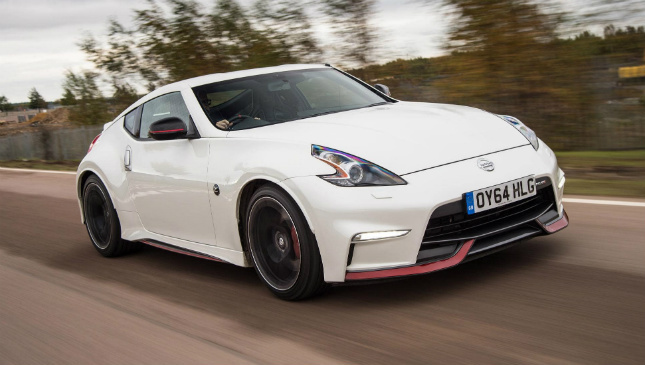 (In fact, the 370Z as a whole is massively tunable–it’s not hard to bag yourself a used one and spend a moderate amount of money turning it into a 400hp muscle car.) Pound-for-pound, it’s a contender. And, judging by those sales figures, it’s incredibly rare, and therefore cooler, you might say. 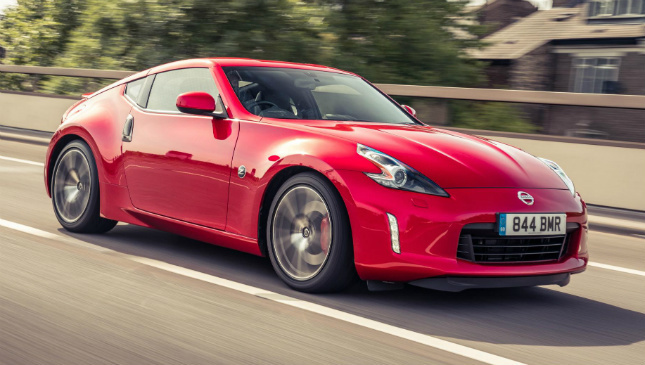 The world might have moved on– turbos, EVs, etc.–and the 370Z might be fighting foes no longer in its weight class. Its replacement, whenever that arrives but surely sooner rather than later, will no doubt feature a very different focus. So in a rational sense, yes, perhaps it isn’t relevant anymore. But for the reasons that you can’t quite put your finger on, it is. 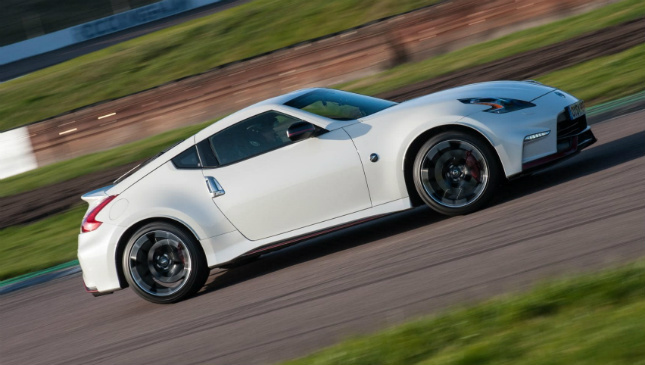 For all its faults, the 370Z benefits from that thing that so few cars manage to nail. It’s got heart.